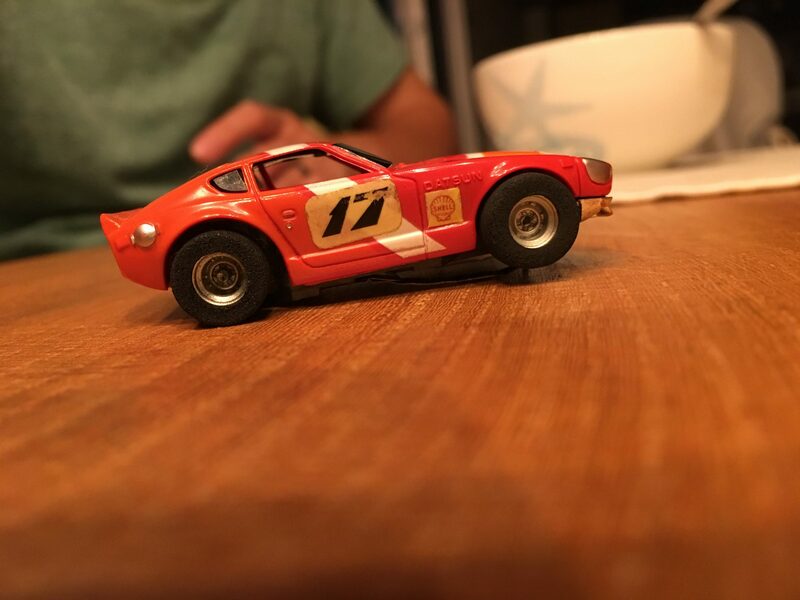 When working on your Datsun Z car, always good to have all the resources at your fingertips. Motorsport Auto – Great selection, most of it Genuine coming from Nissan Motor Co. LTD, but really lacking on the picture descriptions. Black Dragon Automotive – Their free catalog is great because of all the diagrams and descriptions. And it’s very handy to have a quick price reference in a physical catalog.